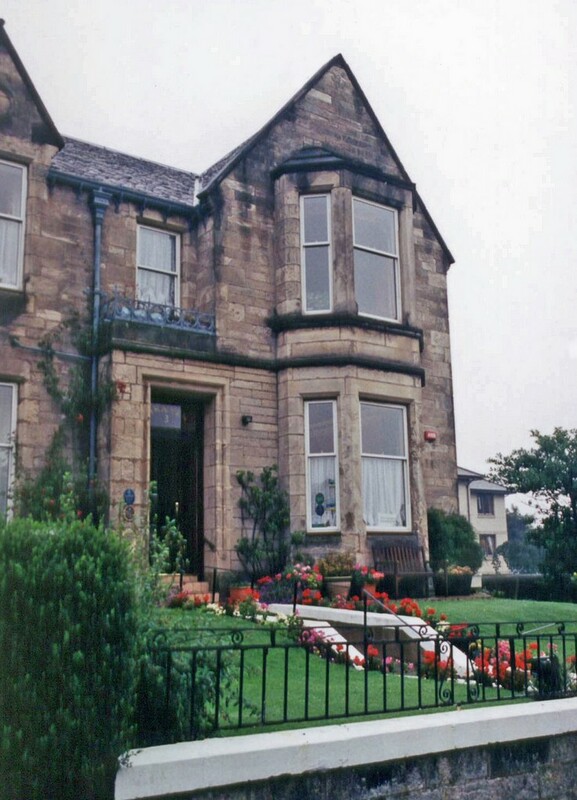 This was the B&B where we stayed in Portobello, a north-east suburb of Edinburgh. 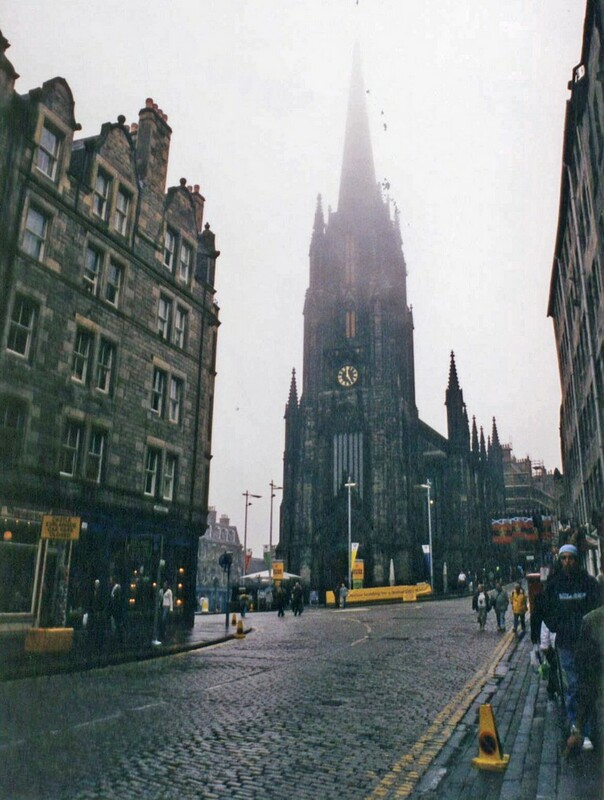 We arrived from Inverness by late morning, and took a bus into central Edinburgh. 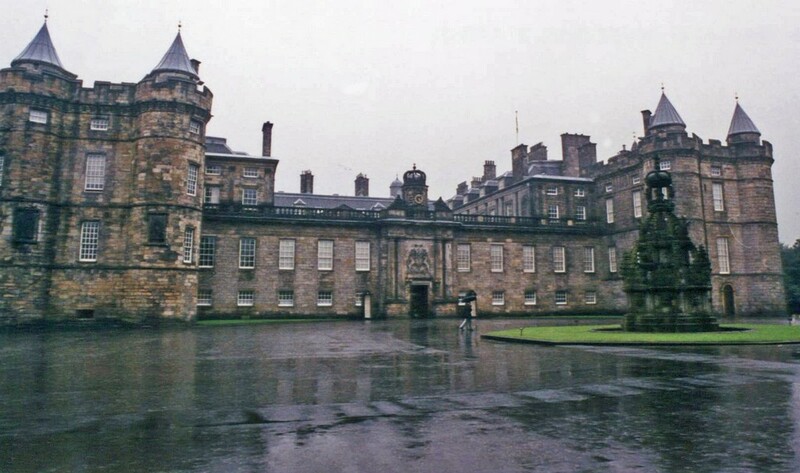 The front of Holyrood House. As you can see, it was very wet weather. 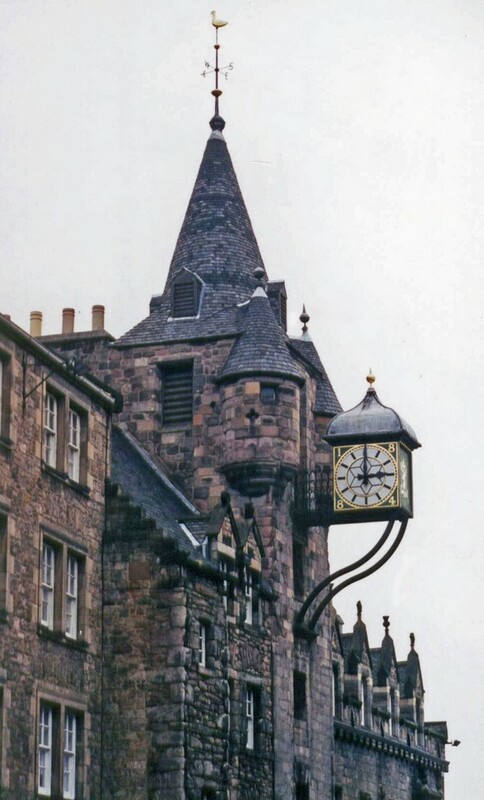 Clock along the Royal Mile. 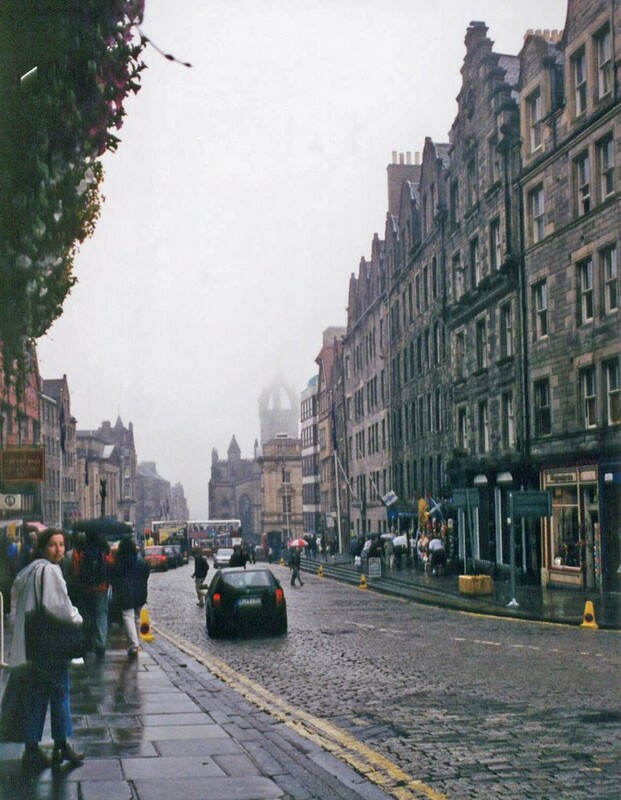 The Royal Mile in the rain. 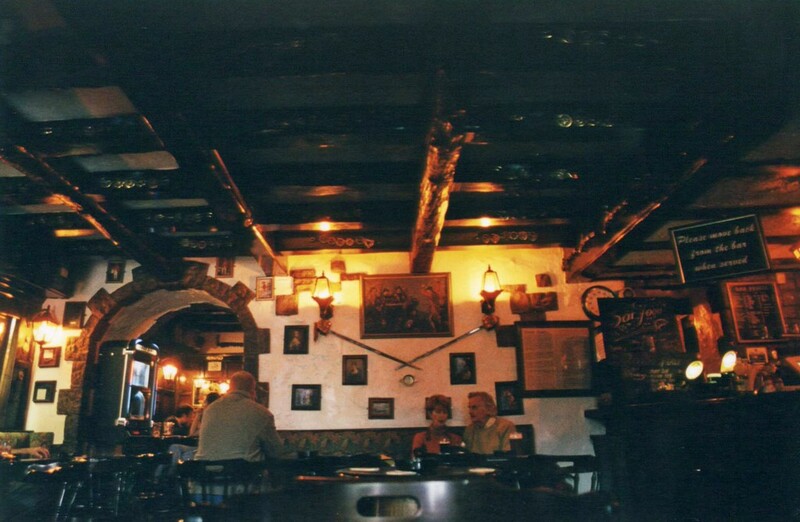 This was the pub we went into to get some food and escape the rain! 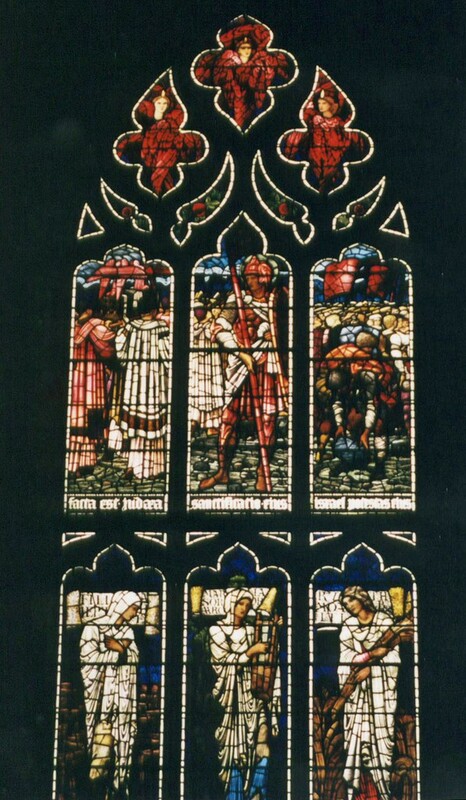 From Edinburgh, we countinued southwards to Durham.